Turn your photos into some of your favorite memories with Metal Wall Prints. 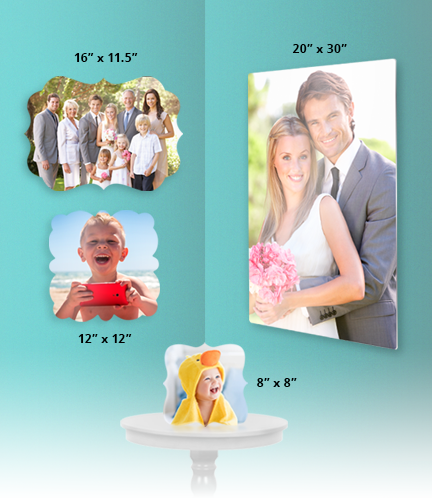 The latest and greatest way to display family photos and more with a modern edge, sure to impress your guests. All your favorite photos are displayed on a sleek metal panel for radiant displays all throughout your house. 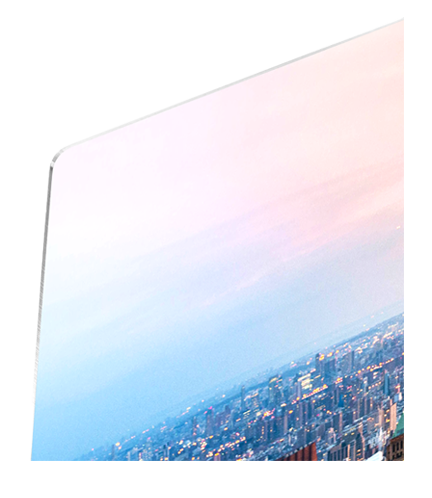 The white coating allows a true color replication of your photos and come on a 3/64 thick and sturdy aluminum panel that is scratch and fade resistant. 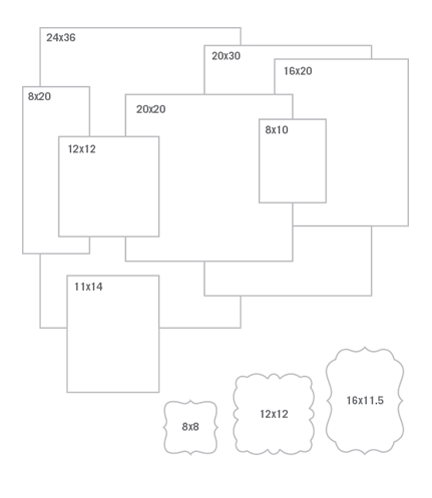 Metal Prints are easy to display around your home or office with a variety of stand options and shapes to choose from. No need to settle for a traditional frame when there’s Metal Wall Prints to give that modern look.